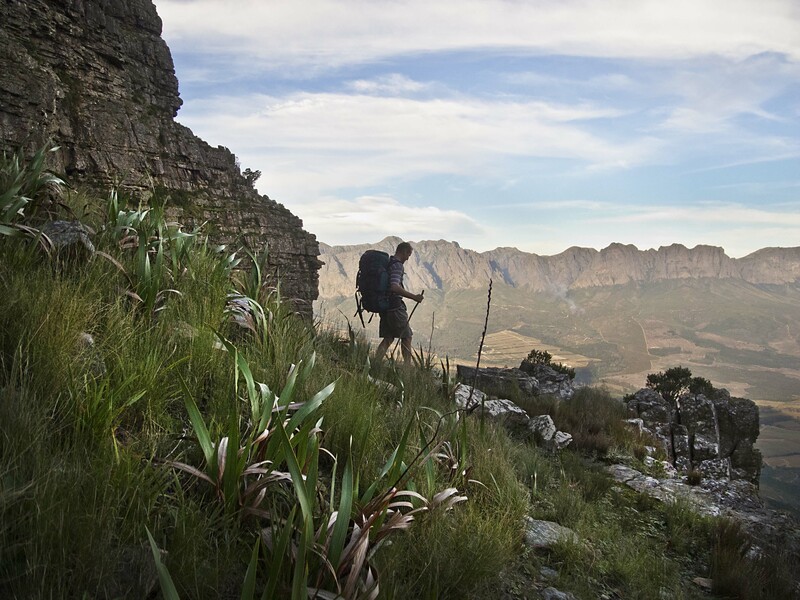 Disa Gorge is a steep mountain ravine about 600m above sea level cut into the south-facing face of the Helderberg Mountain which forms part of the Hottentots Holland Mountain range near the town of Somerset West, Western Cape, South Africa. 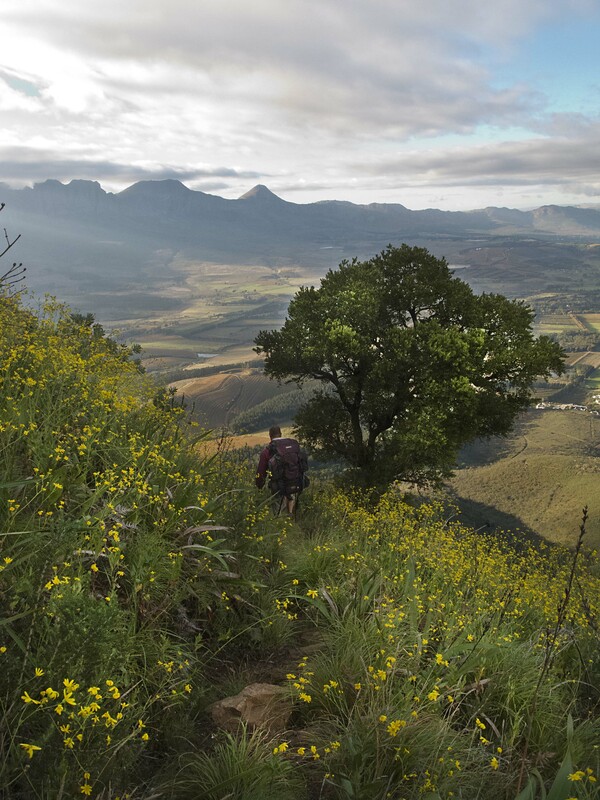 It is part of the Helderberg Nature Reserve which is located on the south facing slope of the Helderberg Mountain. A little mountain stream flows through a small pocket of Afromontane Forest in the gorge. This reserve, with its many hiking trails, is a paradise for photographers and nature lovers, offering numerous photographic subjects and opportunities. During winter and up to early summer it is a lovely time to walk and enjoy the various photographic opportunities. Andreas will lead you along one of the numerous hiking trails where he will share his knowledge on its natural heritage, rock formations and fauna & flora. Steve will point out interesting photographic opportunities on the way to Disa Gorge assisting and guiding you on how to make the most of your photography. During the height of the flowering season, there are ample opportunities for practicing your macro and landscape photography. After the photographic excursions we will return to base where Steve will facilitate an assessment session, critiquing the day’s work providing feedback on your photographs. We will end the day with some refreshments while saying goodbye. Photographic Highlights: Landscapes, Panoramas, Fauna & Flora.